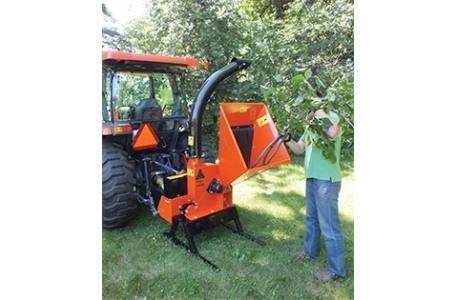 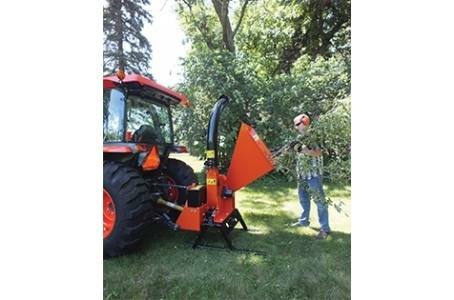 If a 5 inch PTO chipper is what you need, ECHO Bear Cat has just the right machine for you. 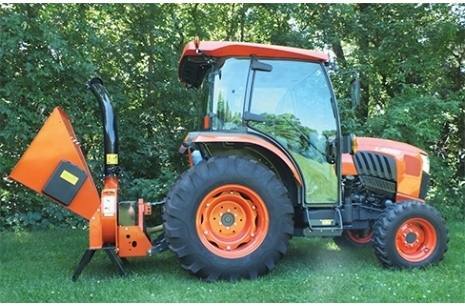 You choose the model based on your power requirements. 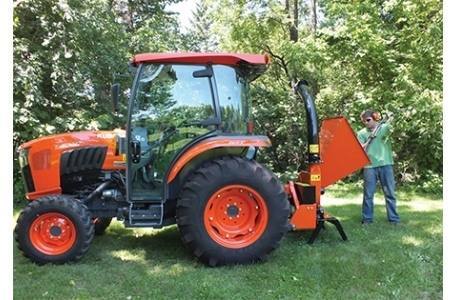 If you have a utility tractor with a 540 rpm PTO, one of these is your pick. 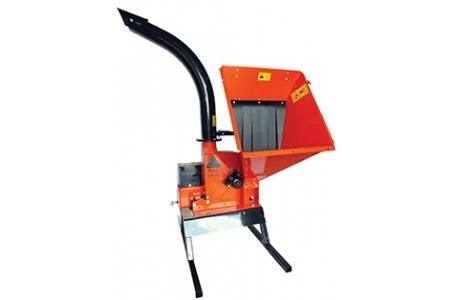 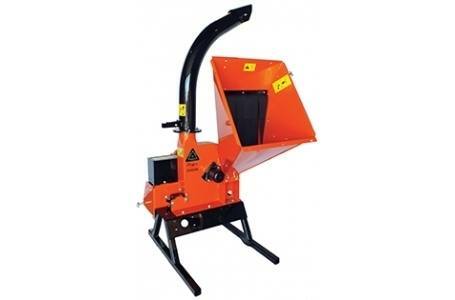 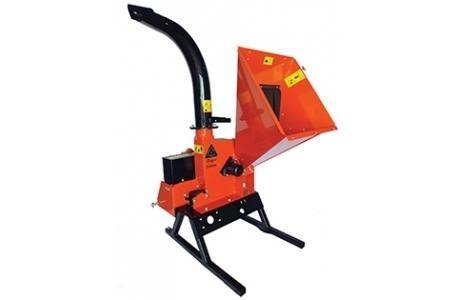 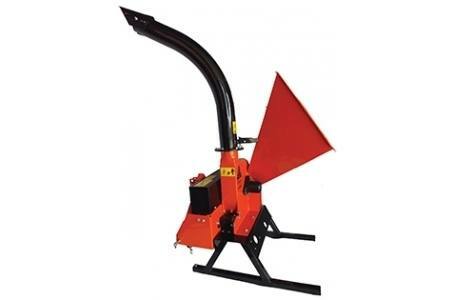 Model CH5540 is equipped with a 20 x 1.25 inch, 140 pounds dynamically balanced steel disc with four reversible chipper blades, easy feeding with a big 27 inch x 28 inch feed hopper and 5.5 inch x 7 inch chipper throat opening that defies small side limbs, 360 degree rotating 6 inch discharge chute. 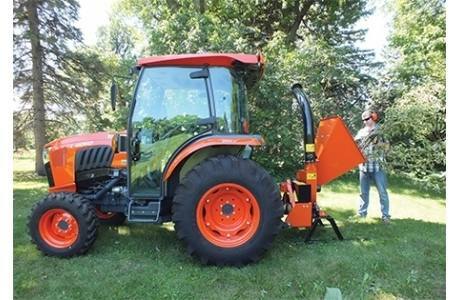 The power source is category 1, 3 point hitch PTO.